Latina Authors and Their Muses. 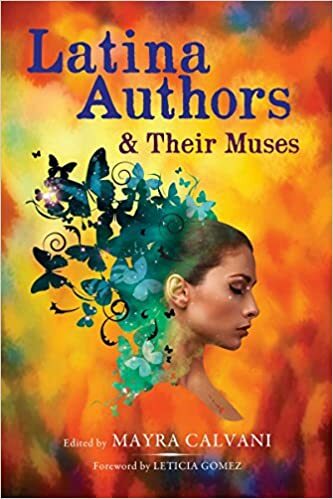 Latina Authors and Their Muses has just been published! I feel so honored to be part of this wonderful book! Editor extraordinaire Mayra Calvani has worked so hard at it…and now we have los buenos resultados. “I had the opportunity to meet Carmen Dolores Hernandez, the book review editor at El Nuevo Día newspaper in San Juan, Puerto Rico, when she visited me in Brussels,” says Calvani. “She’d published some of my short stories and novel excerpts in Revista Domingo in the past, and I deeply admired her wisdom as a writer and woman of letters.